Pairs with a great cause. Introducing a new species of wine. We're no small fish in the wine industry. Alevin is a new name from a winemaking family that has been producing award-winning wines in the region for more than 30 years. 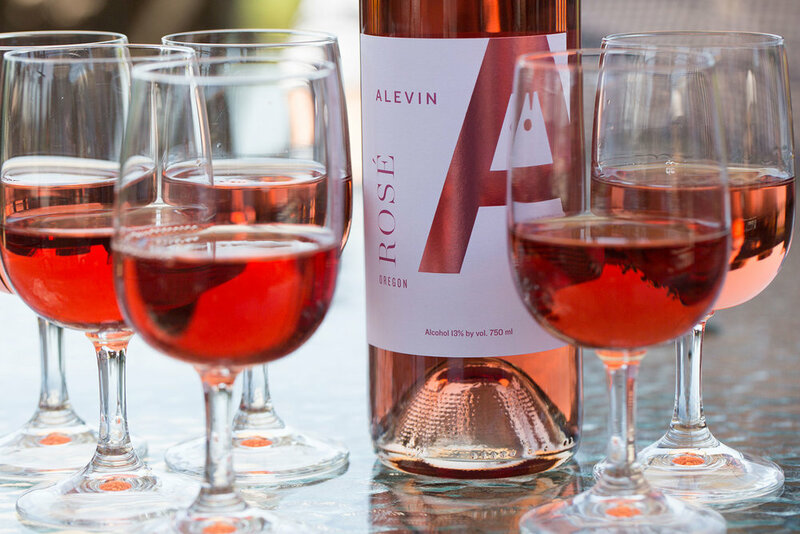 For founder Rene Eichmann, Alevin is about passion and personal responsibility—a way to honor the past, bottle the present, and prepare for the future. Alevin. A tribute to tributaries. We believe the traces we leave behind, no matter how small, can and will have a lasting consequence on the entire ecosystem. From physical tributaries such as streams rushing into larger rivers, to figurative—the way people and actions affect each other—we are all part of the world’s greater flow. 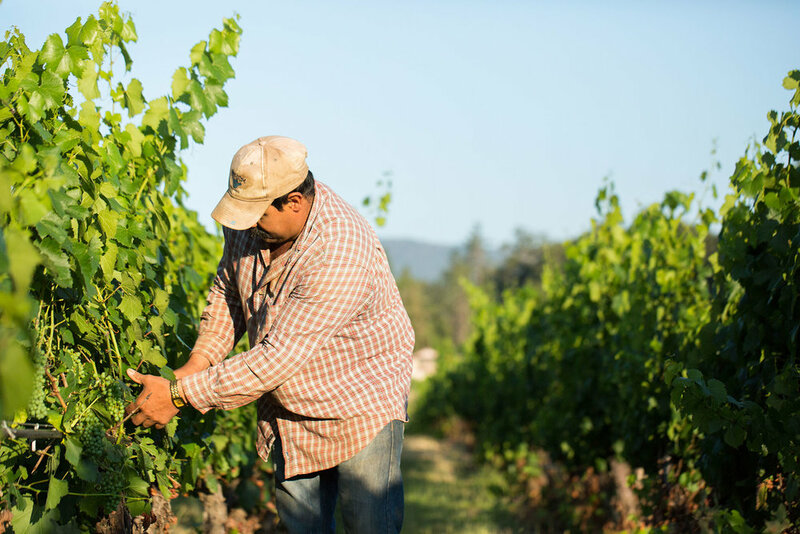 Alevin Wines honors this spirit with signature wines that are sustainably grown and produced, and that give back to the wild waters of our home. Want to be part of the larger flow? Sign up with your email address to receive periodic news and updates about Alevin. Your privacy is at top of fin. We will never sell your information, except to the salmon, who may want to contact you to say thanks! Thanks for helping spawn a movement and being part of a greater cause!